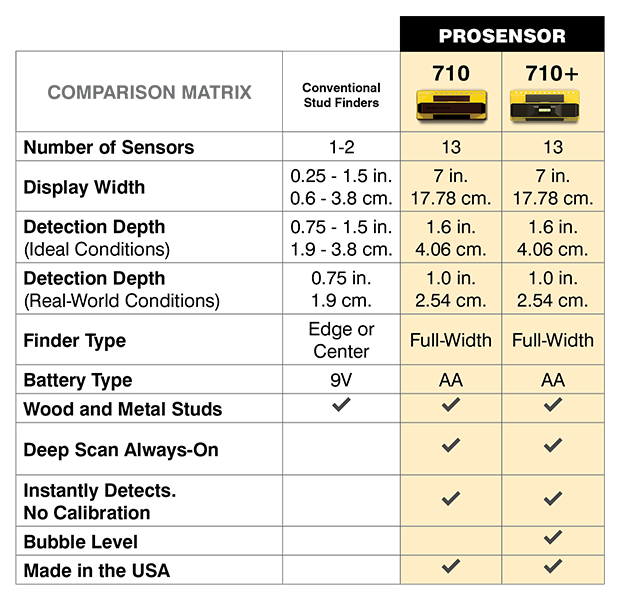 I have owned 10+ stud finders over the years, including the CH Hansen magnetic, and the DeWalt DCT-419 scanner. 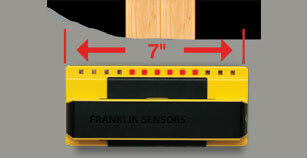 The Franklin ProSensor is by far the easiest, fastest, most accurate and reliable stud sensor I have EVER used. 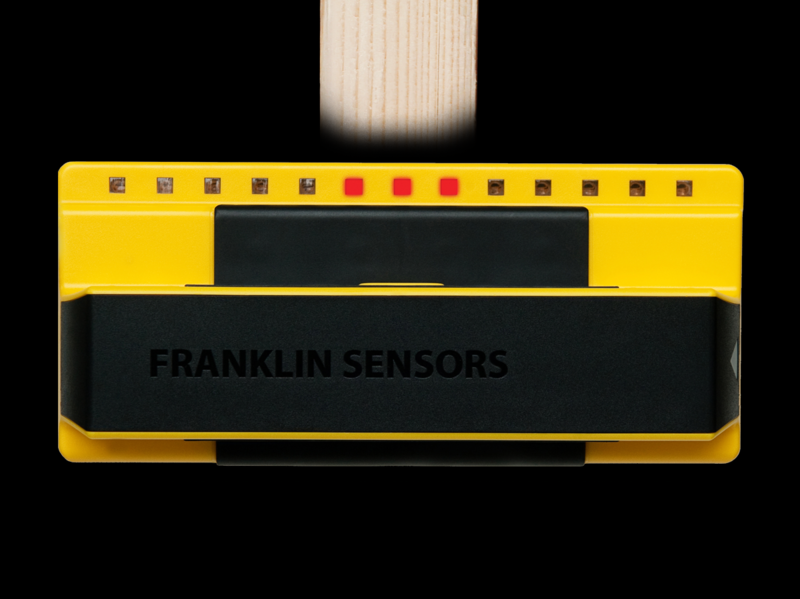 It is my favorite tool right now (and I have hundreds of tools). I am a construction contractor by trade. 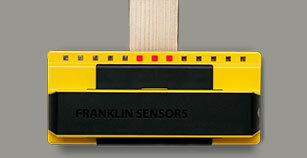 By far the easiest and best stud finder I have ever used. I hung four tv's, bicycles, and many other things thanks to this super wonder. 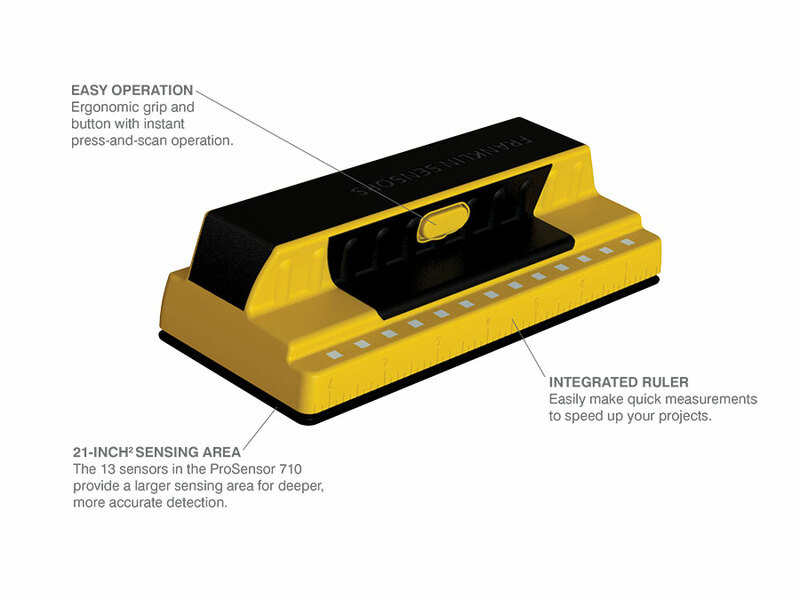 Best stud finder I have ever used. 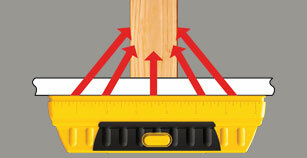 Used in construction every day and has never failed me.